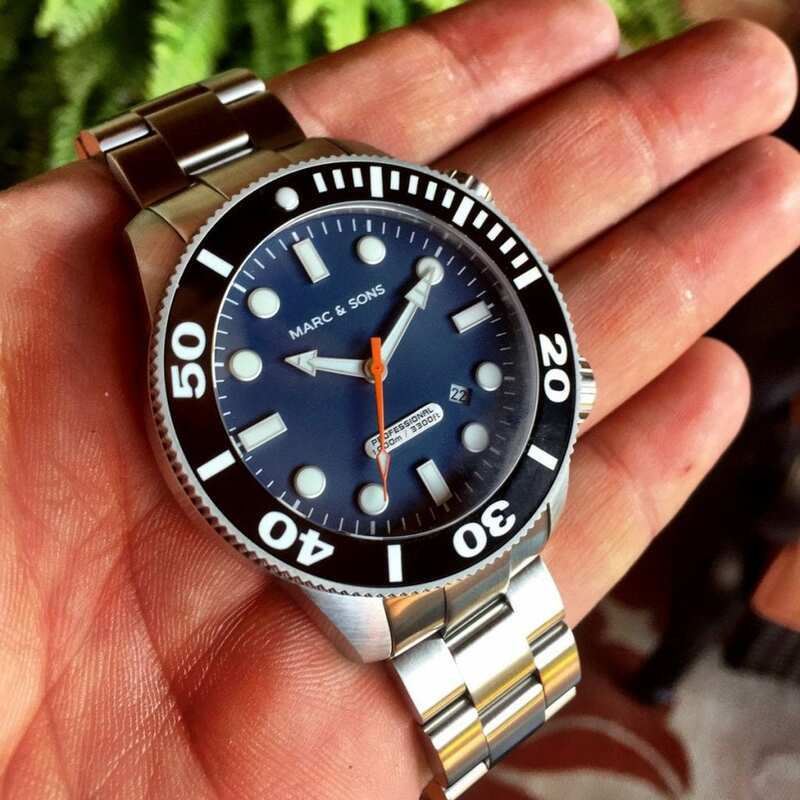 MARC & SONS, a German based company, is a brand that previously splashed down on WatchReport’s pages when we reviewed their 300m Professional Automatik Taucheruhr Dive Watch in February of this year. 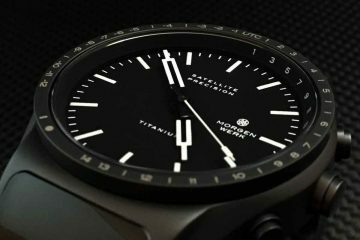 Since then, little has changed in terms of their philosophy, but it appears their Professional Dive Watch line has been busy beefing up for its WatchReport.com debut, bringing 1000 meters of diving performance with it. 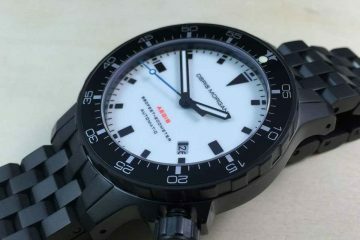 The 1000m professional dive watch, which goes by the reference numbers MSD-020, 022 and 043, arrived in packaging that far exceeded my expectations since its price point is well south of one off-road truck tire. Lately, I’ve noticed an uptick in formal packaging among ‘budget brands’ that need to compete for wrist time in a world dominated by powerhouse brands such as Rolex, Omega and Breitling. While the latter offer over-the-top packaging, it’s refreshing to note that Marc & Sons found a balance between both worlds, making me feel they believe in the presentation of a watch without the need to spend a fortune on it. Within the hinged black presentation box, you’ll find your warranty card and an instructional booklet in both German and English. Once the box is set aside to be used a few months down the road as an impromptu drink coaster, you’re able to better feel just how mammoth this 1000m diver really is. If you consider yourself to be a limp wristed fellow, I’ll wait for you to exit the room before I continue. Ariel Soltura has had a passion for watches since an early age; one that was passed onto him by his father, who was one of a handful of people to own a Rolex GMT on the island of Cuba, where Ariel was born. Ariel Soltura, who is a full time police officer, husband, father and Dive Watch aficionado, is well respected in the watch community for his honest thoughts and comments on "all things watches." When not patrolling the streets, throwing footballs with the community's youth or perusing various watch forums, he can be found hanging out with his six year old son, Aric, his greatest passion of all. Excellent review as always Ariel! I need to try that one out in the near future. Thank you, Cody. Please stay tuned to WatchReport.com for more Real.Honest.Reviews. 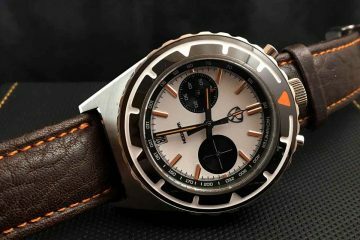 Could you tell me where I can purchase this watch?